Looking to upgrade your old combi boiler? 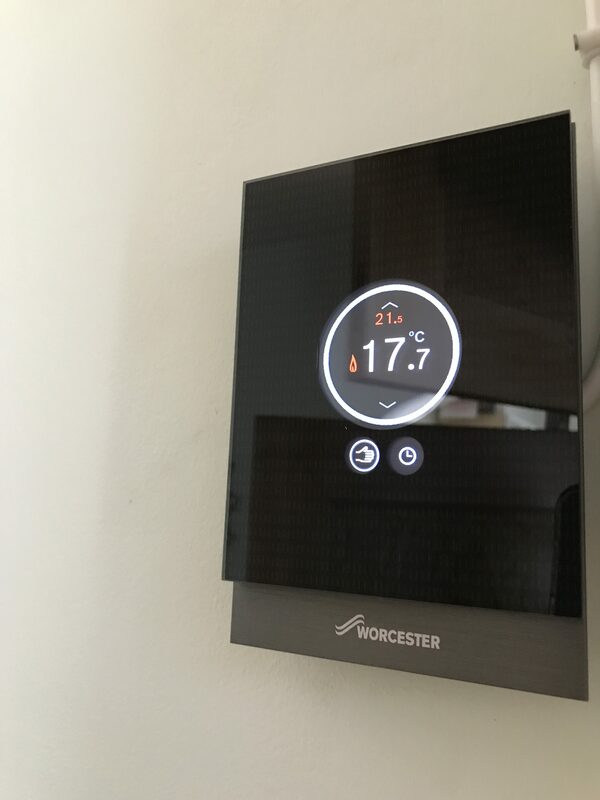 if so, then you should take a look at the Worcester Wave thermostat to control your heating. The design of the thermostat is very sleek and looks very modern and is easy to use. The thermostat is wall mounted and connected to the old wires of your old thermostat. today on 01202 675393 for a survey and free quote. This entry was tagged dorset, need a new boiler, need a new boiler bournemouth, new thermostat, Smart home, smart thermostat, Worcester wave. Bookmark the permalink. ← Five things to consider when buying a new boiler.